One of the most fascinating and horrifying histories of young America is now being shared with the nation. The bloodiest battle of the War of 1812 occurred where the River Raisin flows into the marshy shores of Lake Erie in Michigan. 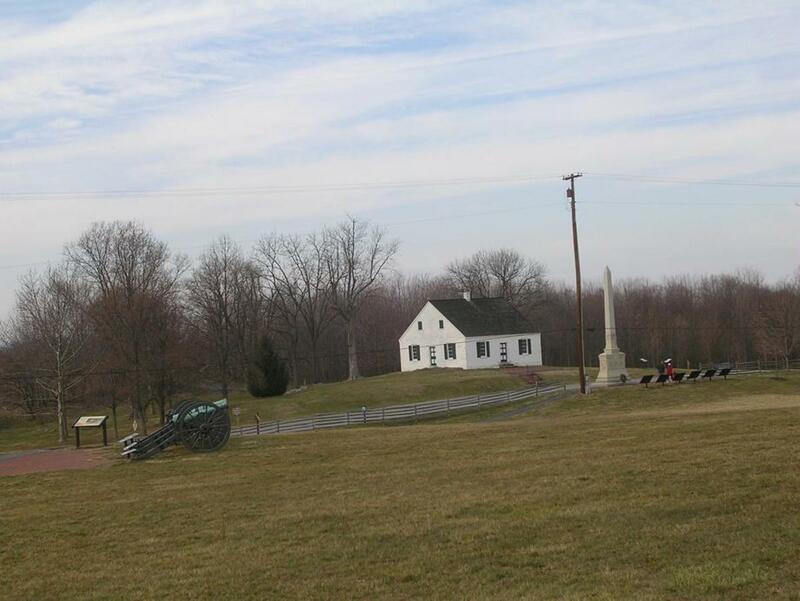 The lands acquired, then known as Frenchtown, became a designated National Battlefield Park on October 26, 2010. Easy to get to off of Exit 15 on I-75 in Monroe, this National Park is a must to see and is near several hotels and many restaurants. 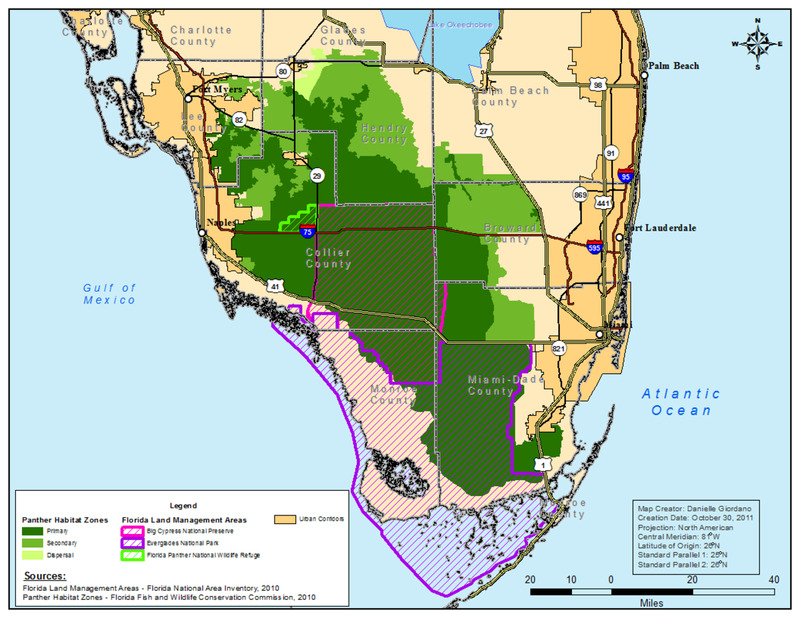 It also links directly to Sterling State Park. Take Exit 15 off I-75 and head west, past the stoplight, to Detroit Avenue which is just past the Pilot Travel Center on the left and directly across from the Heck Park Vietnam Memorial Park entrance. There is no stoplight at Detroit Avenue. You'll drive about a mile to Elm Street (you'll pass the exit from the park on the right). Turn right on Elm Street and then a right into the Park. A grassy field with a few trees stretches north from Elm Street along the River Raisin in Monroe, Michigan. An older building sits on the property and serves as the visitor center. Inside is a museum of information including dioramas and artifacts from the time period. It's a must see story that should be remembered! 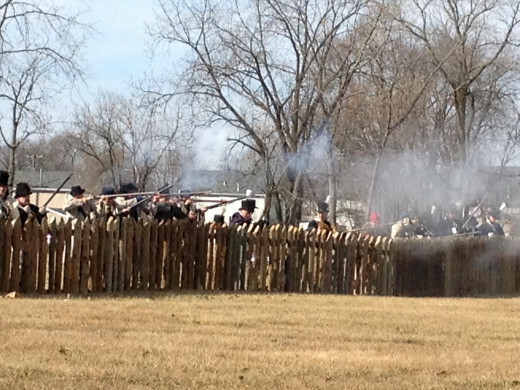 The 200th anniversary of the Battles of the River Raisin was in January, 2013. 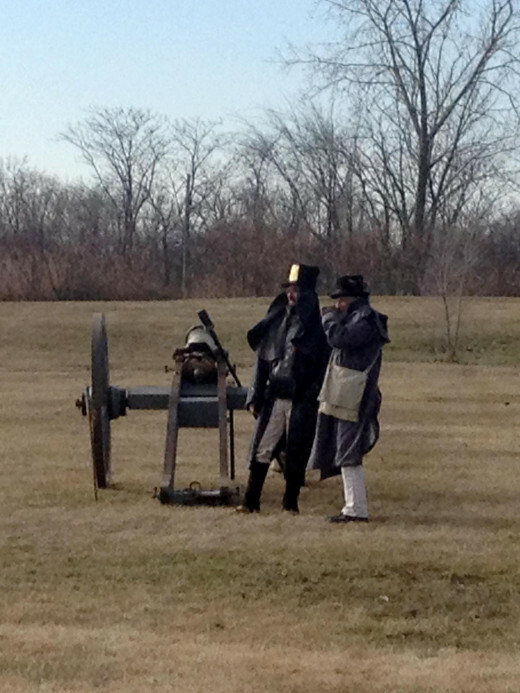 Re-enactments, bands, trail walks, etc. are planned to commemorate this important part of U.S. history. 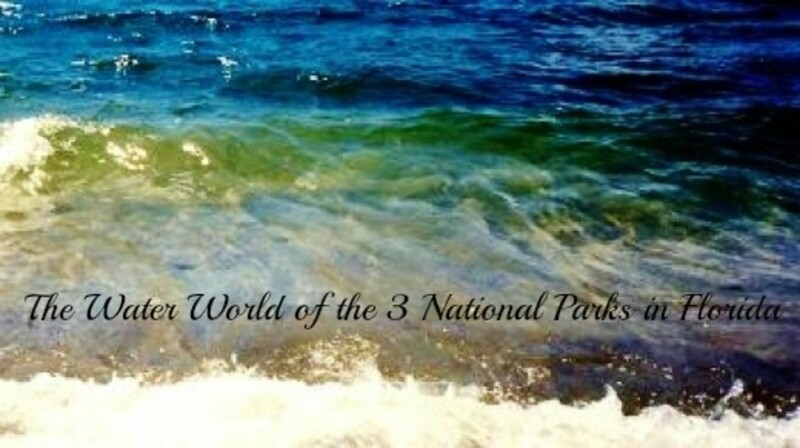 Here's a link to the National Park System's brochure of events planned. 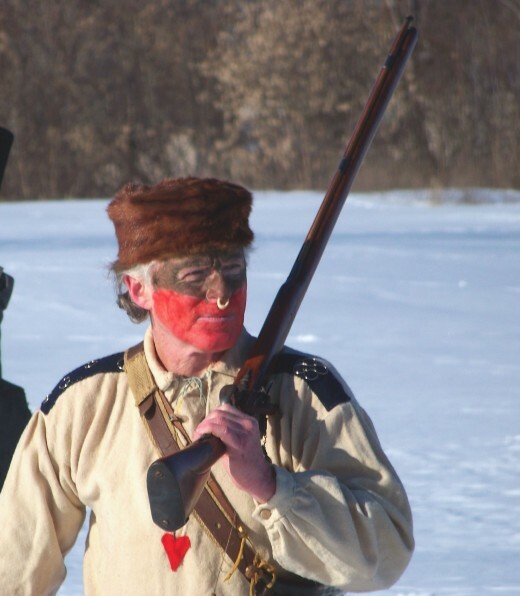 Life-size figures dressed in period clothing of the various peoples involved in the battles include soldiers for Great Britain and Canada, a Native American Indian, a Kentucky militiaman and a local Frenchtown settler. Several dioramas show the battlegrounds of the War of 1812. Artifacts from the time period and a miniature hand-crafted diorama of the settlement scene also are very interesting. A highlight of the museum is a fiber optic wall-size depiction of the military movements. Visitors can try on some period clothing and touch a muskrat pelt. 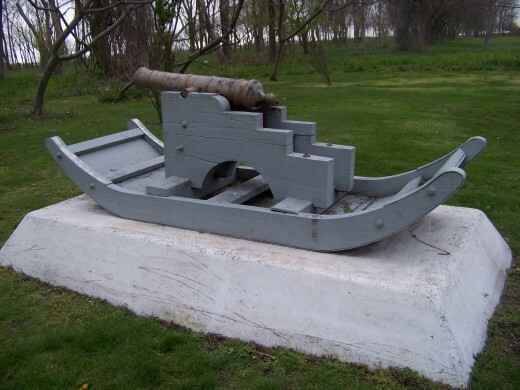 Behind the museum are paved trails with points of interest, such as a small cannon, in the park. Plan to spend an hour or two soaking up the history in the museum and on the grounds. Heck Park Vietnam Memorial is also off Exit 15 from I-75. It includes helicopters and other tributes to fallen service men and women from the Vietnam War. General George Custer, Civil War hero who died at the Battle of the Little Big Horn, lived in Monroe with his wife Libby. A statue of him stands at Elm and Monroe Streets. The Monroe Historical Museum is in the downtown area. Navarre Trading Post - hosts Lantern Tours each year. Monroe, Michigan, is a half hour or so drive from Ann Arbor, Toledo, and Detroit. 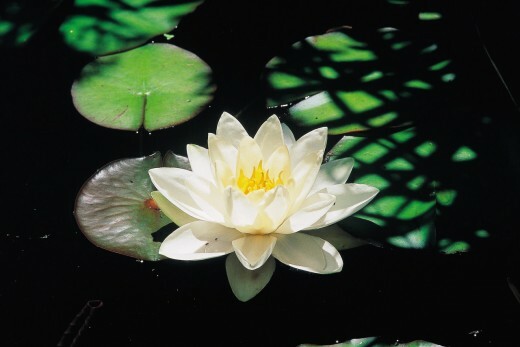 Lotus are abundant in Sterling State Park. 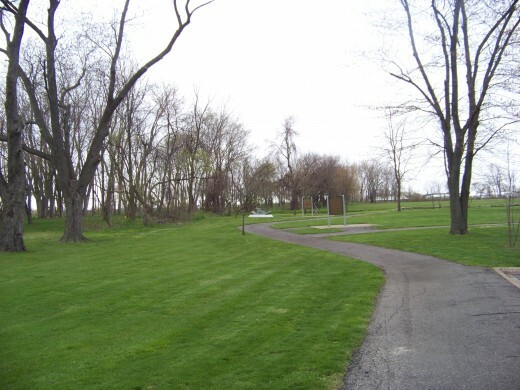 A nearby trail, called River Raisin Heritage Trail, connects to Sterling State Park. 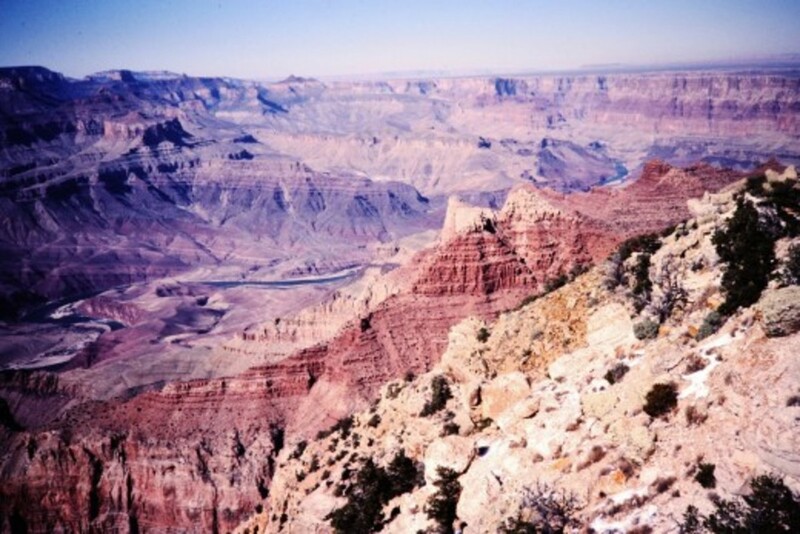 Over eight miles of paved trailways are used for biking and hiking. Sterling State Park has a nice campground, a beach on Lake Erie, and other waterways for boating, canoeing and fishing. Lots of wildlife and great views are waiting along the trail, including blue heron, turles, catfish, deer and eagles. Markers like this tell the story, too. A cannon such as was used in the war. Historical Park Review -- Great for a New Park! 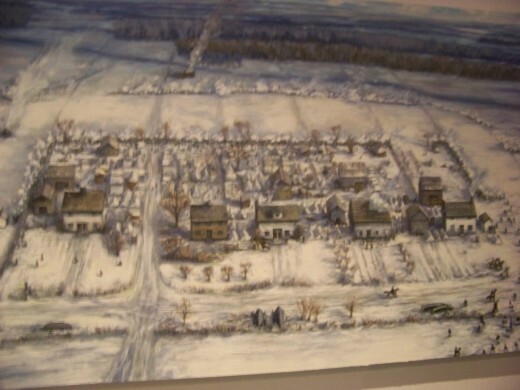 Drawing of Frenchtown displayed in Visitor Center. The War of 1812 was fought over the Northwest Territory, including the valuable Great Lakes, that Canada wanted to keep for Britain and the young United States wanted to lay claim to. During the war, the United States sent a general to build a road to Detroit to try to recapture the area from the British. He ended up surrendering and giving up Michigan, including the settlement of Frenchtown, in August of 1812. 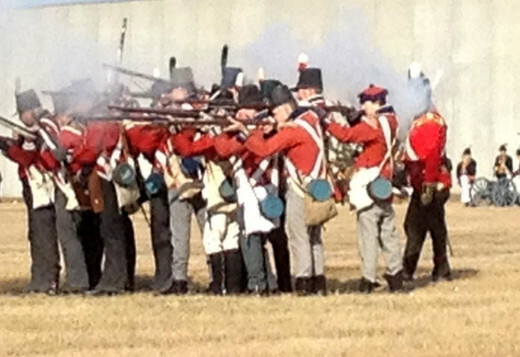 In January of 1813, the British forces and the United States forces clashed again. The first battle was won by the United States. The victory was short-lived as reinforcements took the settlement by surprise on January 22. The U.S. forces surrendered, even though the Kentuckians wanted to fight on to the death, and the British promised them protection. 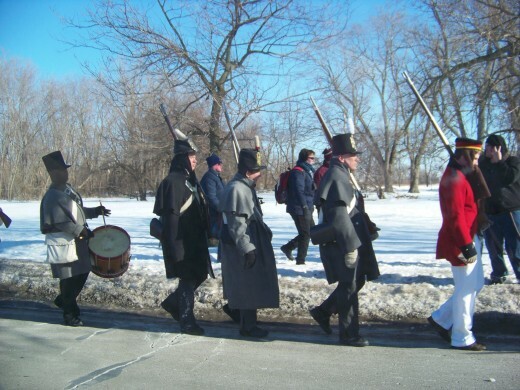 The British took those who could walk to Fort Malden as prisoners. The severely wounded were left behind to wait for sleds to return for them. What happened to those left behind became the rally cry for our young nation. Picture taken at annual commemoration event. Some Indians came back to the settlement the next morning for revenge. On a cold January 23, 2013, they murdered many of the wounded and took some as prisoners. Then the Indians burned down the house that the remaining injured were in. Those who could escape the flames were tomahawked as they crawled out the door. The Indians made their prisoners walk to Fort Malden and those who weren't strong enough to walk were left to die along the way. This sad ending became known as the River Raisin Massacre. 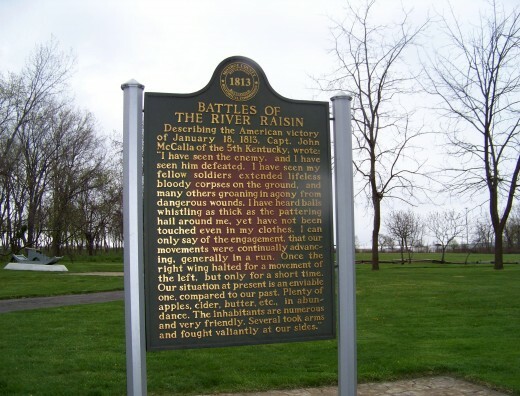 The Americans who fought the British and Indian allies in remaining battles of the War of 1812 often rallied to the cry, "Remember the Raisin!" Good comment Make Money! The North American Natives did lose the most. 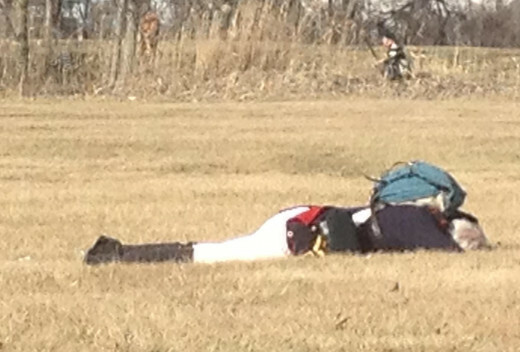 There were American Natives on both sides of this River Raisin battle. 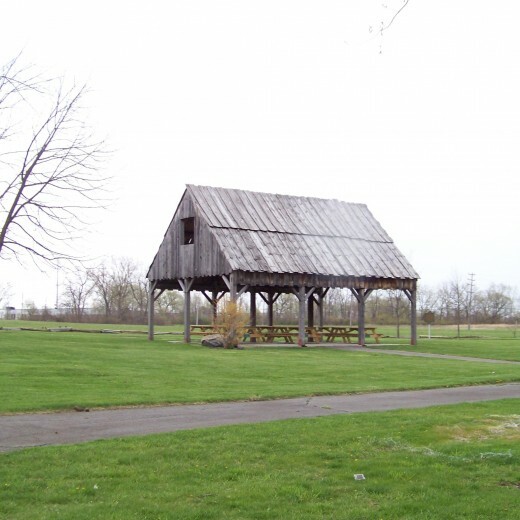 There were settlers at the River Raisin who traded and were friends with the Indians and several had married Indians. You are right about Tecumseh - his leadership which helped to create cooperation among all the tribes in the area wanted to protect the Native Indians way of life in the Northwest Territory. There is no proof that Tecumseh, himself, was at these particular battles. The National Battlefield has information about the Natives (over a dozen tribes) and is working with current Native American Indians to be sure their story is told, too. The way the U.S. government used propaganda against the Indians is on display, too. Nice hub farmloft. Although there was another aspect of the War of 1812 which many of us know very little about. There was a third interested party to this dispute (or a fourth if you want to consider the Canadians as distinct from the British.) 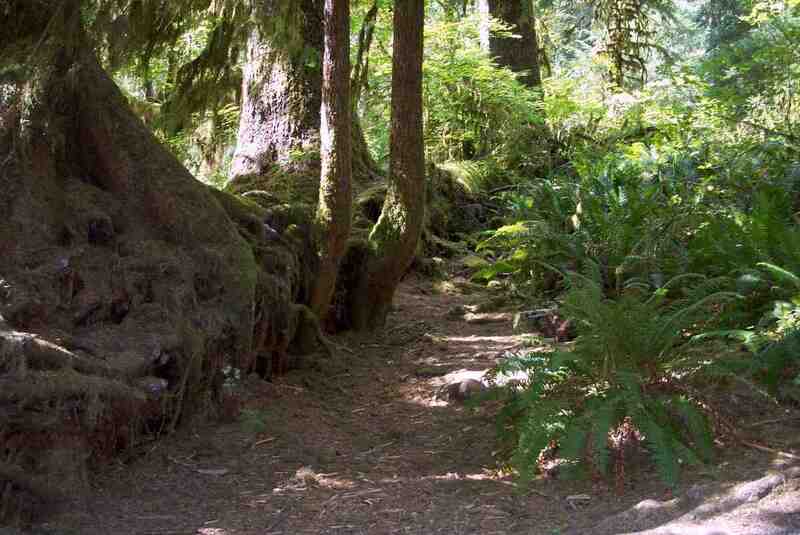 This other group consisted of the native tribes who had been pushed into the area called the “Old Northwest”. The actions of the Native Americans at this time of the Battle of the River Raisin no doubt was over who owned the old Northwest Territory. The Natives led by Tecumseh believed the land north of the Ohio River was their's and would be the home land of a pan American native alliance. Tecumseh was a Shawnee born in the old Northwest and grew up during the time of the Revolutionary War and the Northwest Indian War (1785-1795). Kentucky bordered this territory to the south so Kentuckians were on this frontier. After some initial victories, and in particular after the death of the British commander Isaac Brock, who recognized the natives as the owners of the old Northwest Territory the British and native cause suffered serious defeats. The losers of the War of 1812 were not the US or Canada under British rule at the time but the North American Natives who didn't just lose their homeland but suffered the greatest amount of casualties. This is a very interesting article on an important part of American history. Very good hub. I love parks and this looks very interesting. Thanks for sharing this. Thanks for stopping by, Angelo52! The struggle of that history is interesting to learn. Good hub. Information on history of the park was great. voted up.